I have never thought about mathematics this way until I started reading about Tesla’s vortex based mathematics. 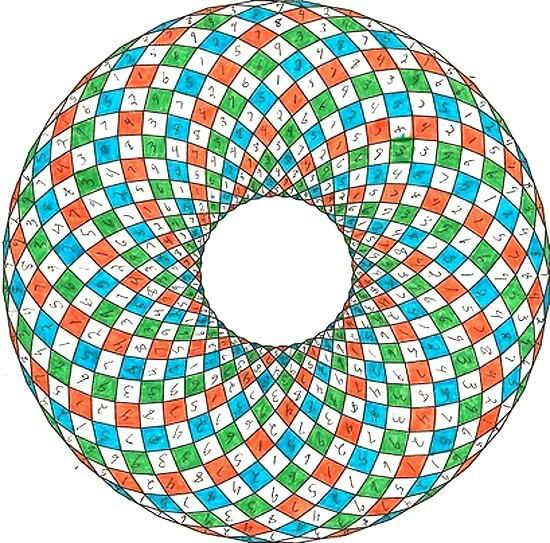 The complexity of this vortex mathematics comes down to the number 9 where it is the one number that reigns in this replication/looping computation of numbers. How do I put running and vortex mathematics together? Well, it is said that our bodies are a core a coil like a system that keeps us alive. To explain, our body produces energy the same way as the explanation of the 3,6,9 number theory where the polygons touch in the different sides/numbers 3,6,9 to produce explosions of energy. Thus, creating energy to keep our bodies running. Yes, this is a bit awkward to explain, but this is something to look for, study and understand what the vortex man mastered to create self-sufficient coil using the vortex mathematics method. Now with this, let’s go run and observe everything around us. Once you start learning about this vortex mathematics, you will understand what I’m talking about.